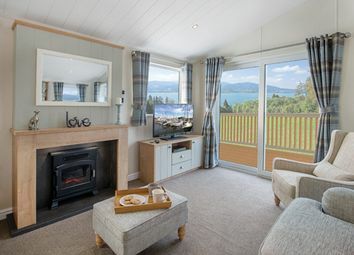 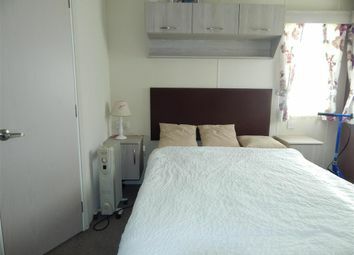 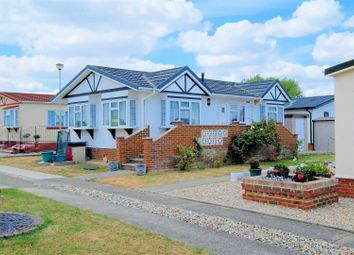 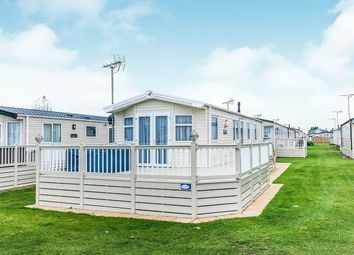 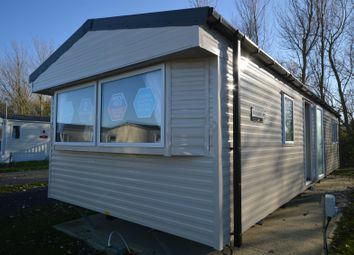 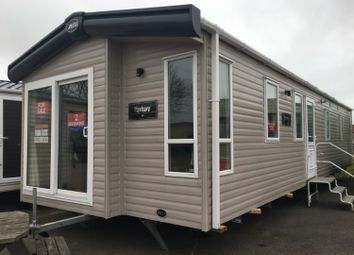 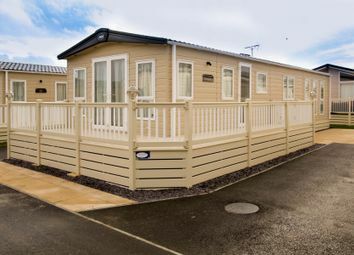 A lovely park park home on Alberta Holiday Park! 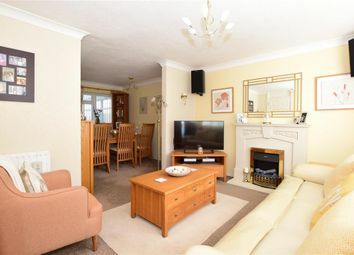 The light and spacious layout is perfect for a family to enjoy and with a decked veranda and garden there is good outside space too. 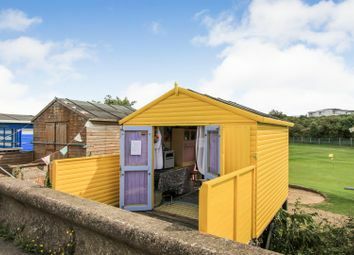 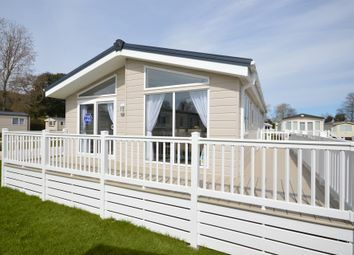 Constructed in 2015 and enjoying a premier Park Home position only yards from the sea. 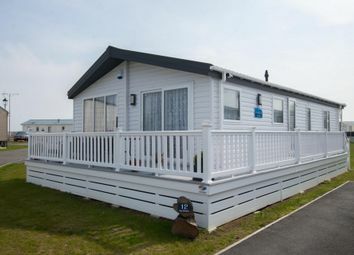 A perfect holiday retreat with the facilities of Seaview Park on hand including a heated pool and clubhouse. 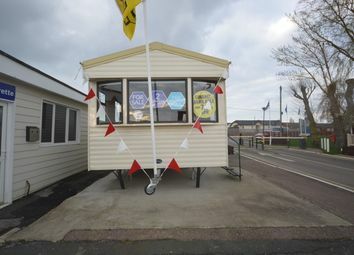 11 Months of the year occupancy. 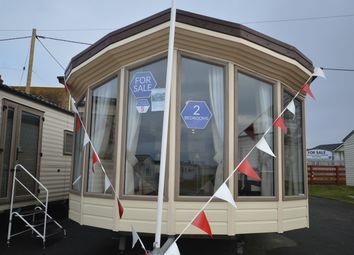 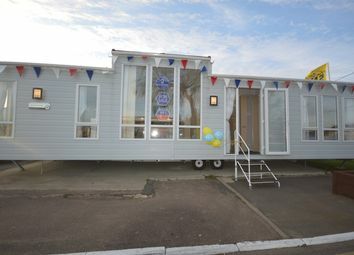 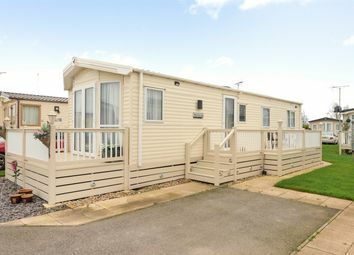 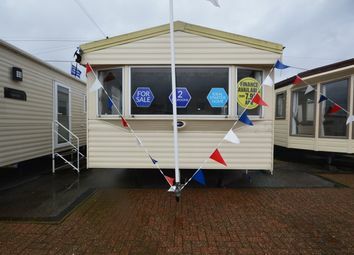 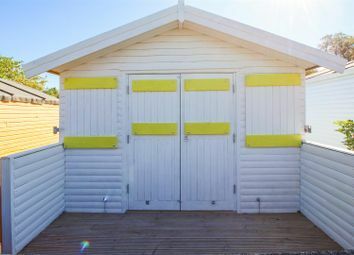 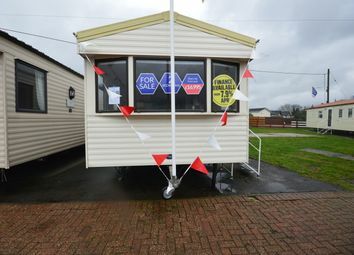 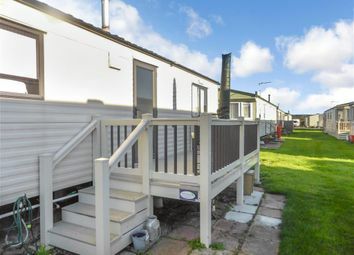 Top range Beaumont abi static caravan for sale within Seaview Holiday Park, Whitstable - which has an 11 month season. 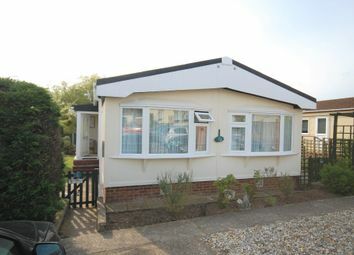 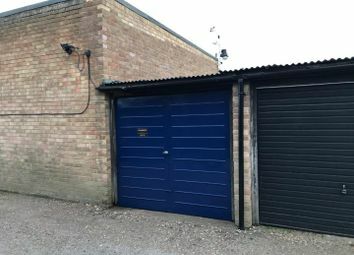 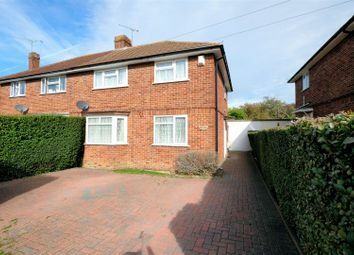 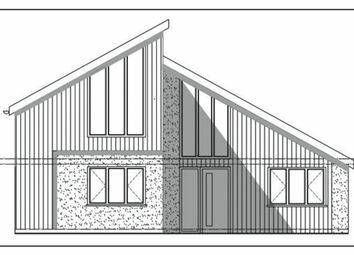 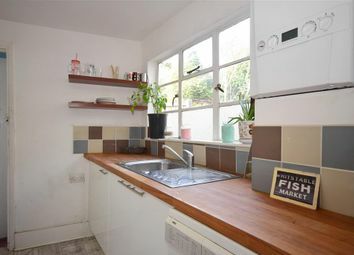 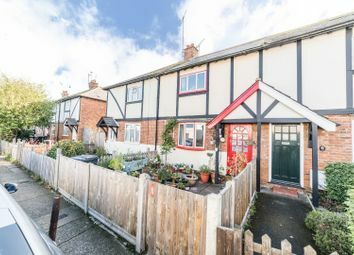 Fitted out to high spec with 2 bedrooms, built-in kitchen appliances and decking area. 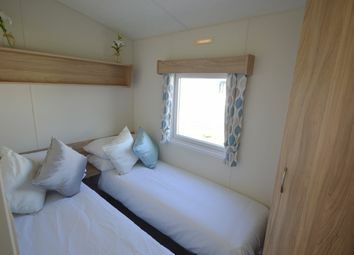 Price includes transfer/site fees for 2019.